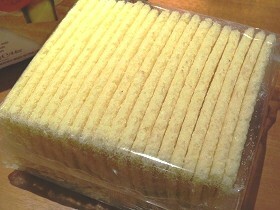 Ingredients: Maize 74%, rice, salt, emulsifier: monoglycerides from vegetable. 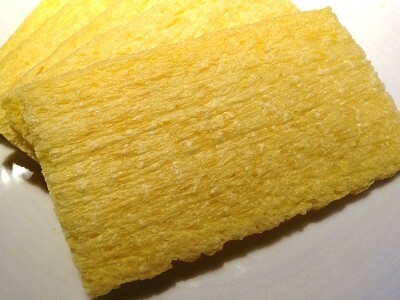 Gluten Free, Wheat free, Dairy free, Egg Free, Yeast free, Vegan. 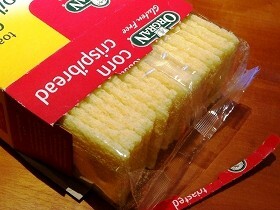 The trusted name since 1953. 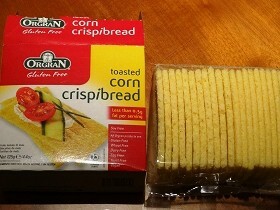 Orgran Toasted Corn Crispibread is light, crunchy and full of the wholesome natural goodness of sunripened corn.It is easier to digest and make an ideal alternative to bread or heavier type crackers with less than 0.3 g fat per serving. 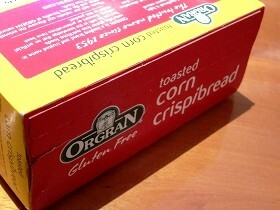 Orgran Toasted Corn Crispibread is delicious and versatile for your favorite sweet or savory toppings. 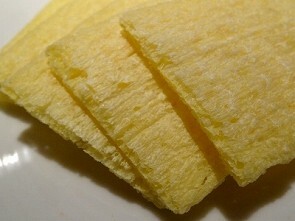 Additionally, it is great with soups or cut into pieces and used as rustic croutons in soups and salads. 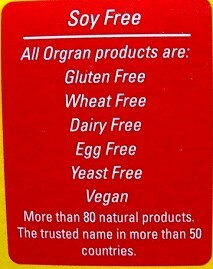 Orgran is a world leader and trusted name in natural gluten free nutrition and foods for well being. 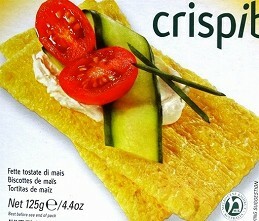 You can be safe in the knowledge that no artificial colors, flavors or preservatives have been added to this product.